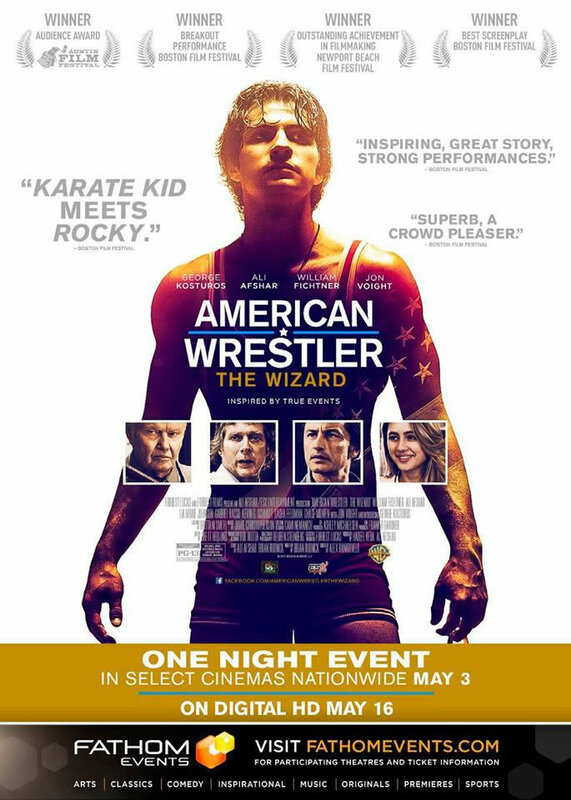 Movie screening: American Wrestler: The Wizard - An American movie that has an Iranian storyline. One day only on May 3rd in 130 theaters in USA at 4:00pm and 7:00 pm. 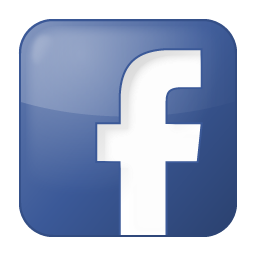 Warner Bros. Home Entertainment and Fathom Events present ' American Wrestler: The Wizard' for one night only on May 3rd at 4:00 p.m. and 7:00 p.m. local time in more than 130 select movie theaters in the USA.